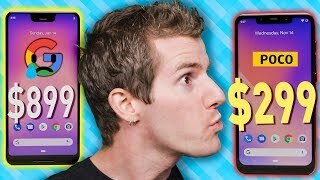 For a price of around $300, there's no denying that this phone could make a real splash. 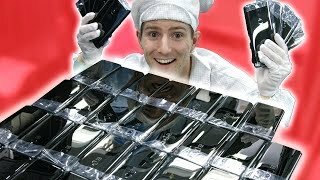 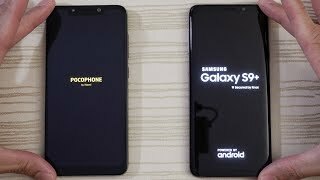 But does that make this a phone for everyone? 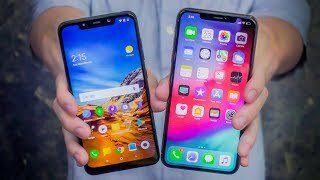 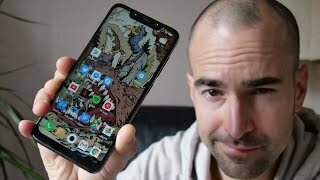 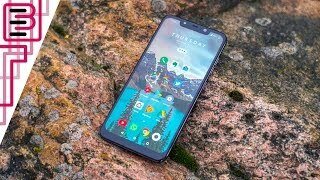 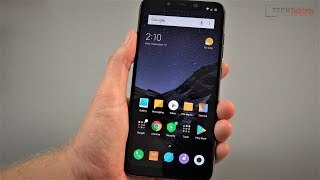 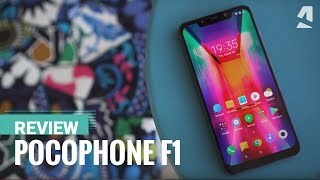 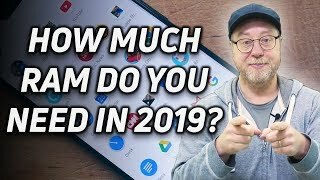 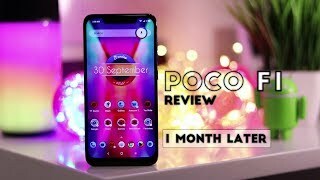 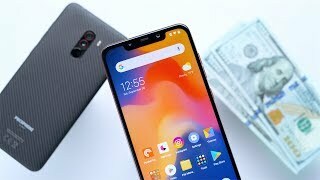 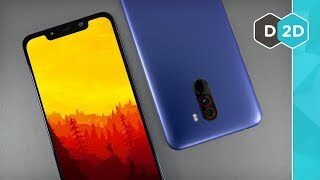 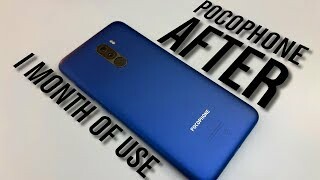 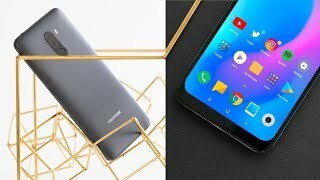 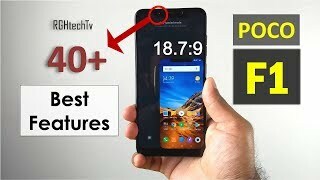 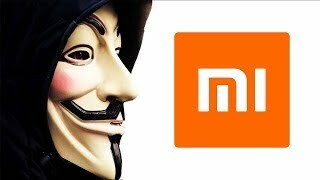 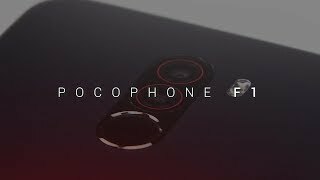 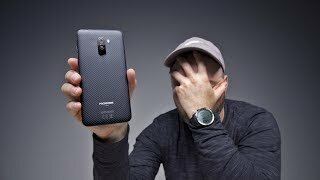 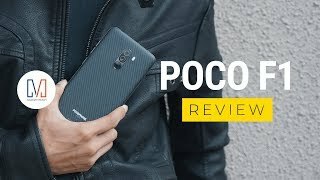 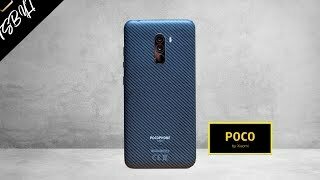 Find out in my review of the Xiaomi backed Pocophone F1!